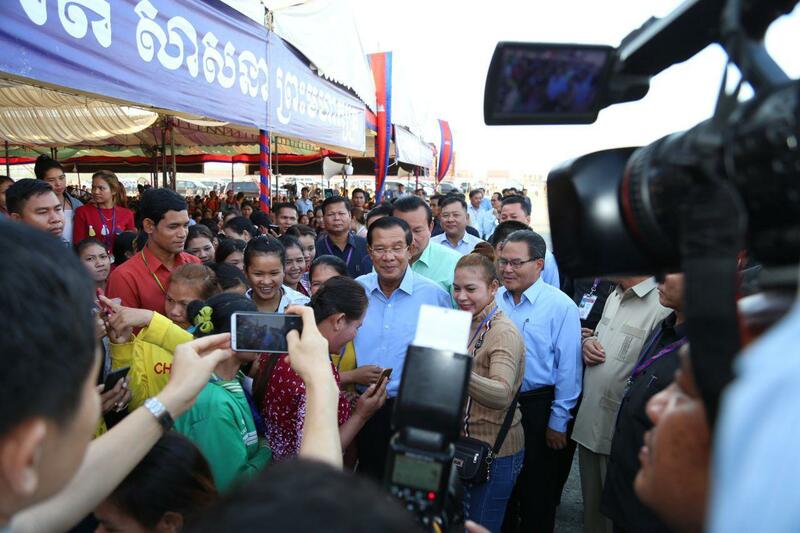 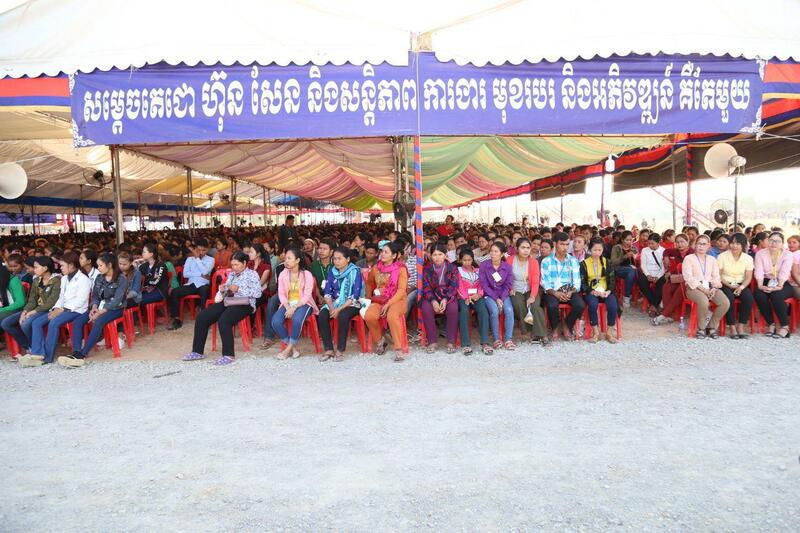 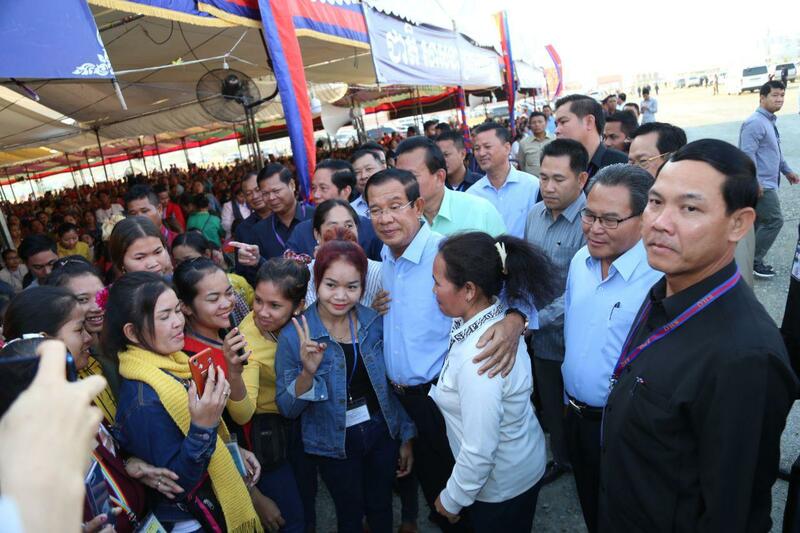 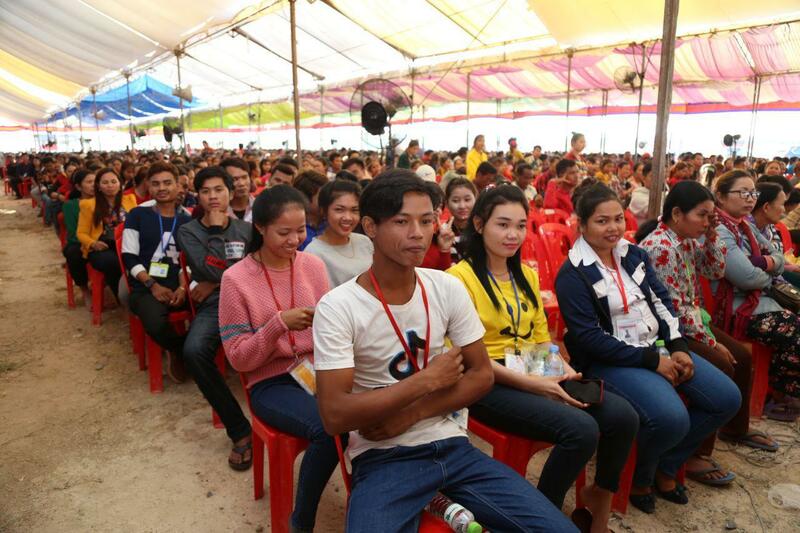 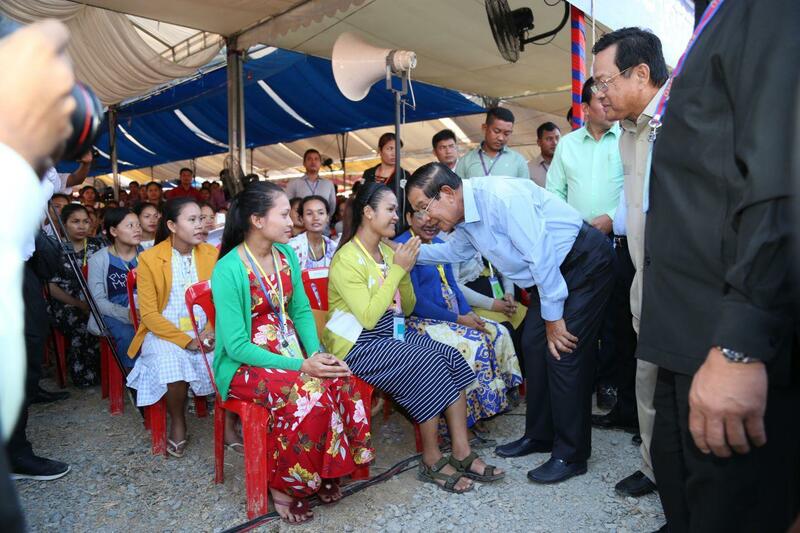 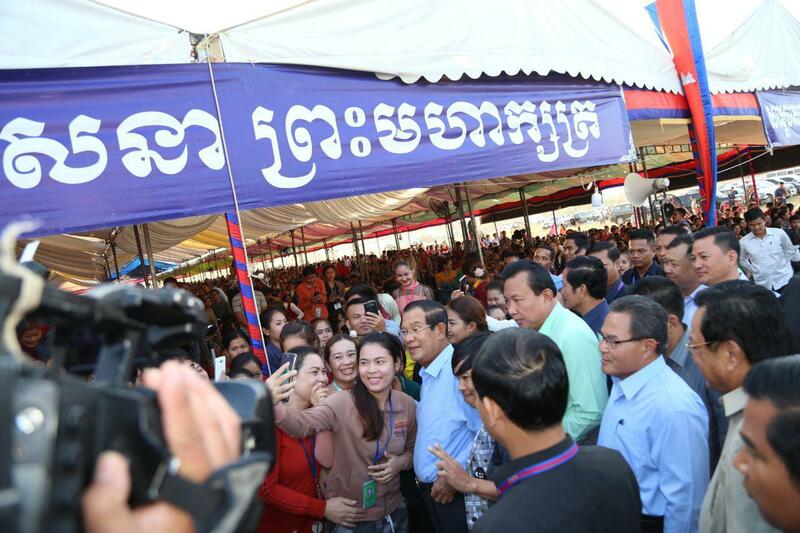 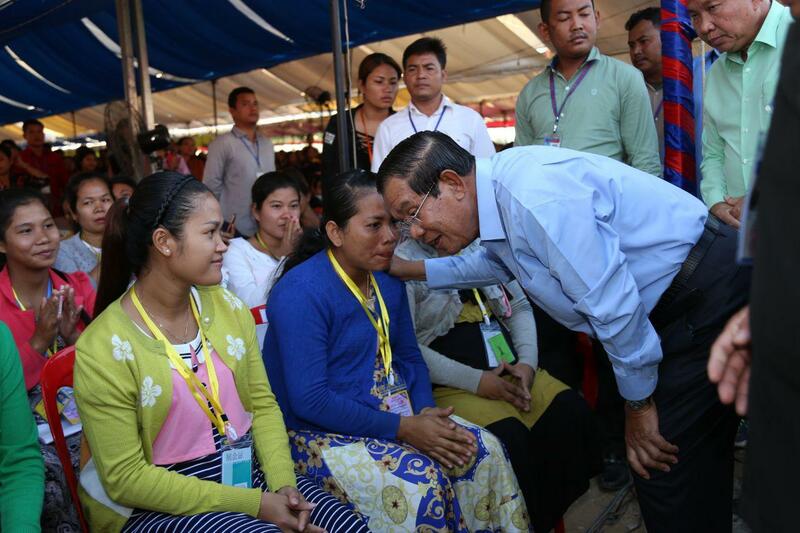 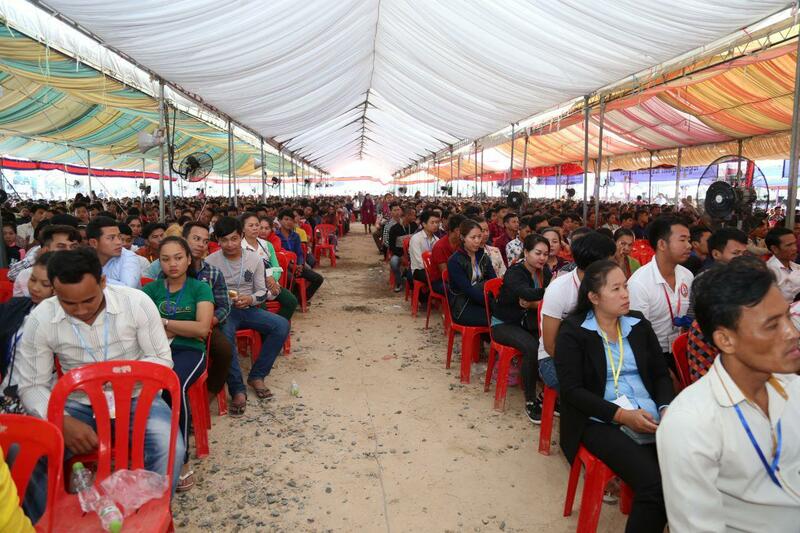 Phnom Penh (FN), Feb. 20 – Cambodian Prime Minister Hun Sen called for all investors to invest and conduct business in the peaceful and democratic kingdom, speaking in a meeting with approximately 10,000 garment workers in Kandal’s Ang Snoul district. 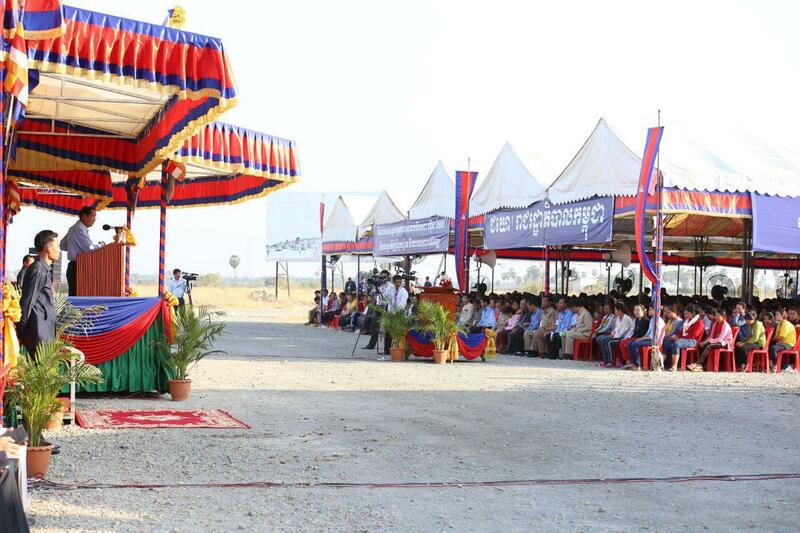 “We welcome investors from China, Korea, Japan, and the US, anywhere, except the ISIS terrorists,” Prime Minister said. 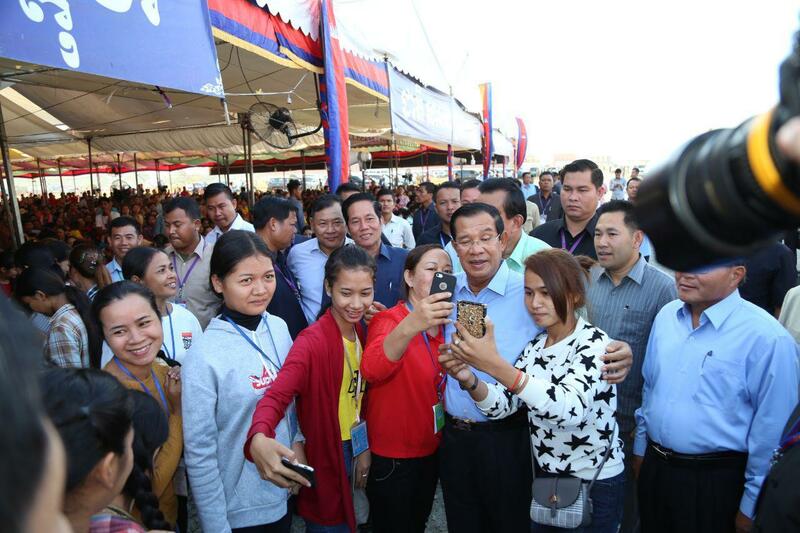 “Cambodia equally values domestic and foreign investors; so to speak, a foreign firm can own 100% investment without a local partner,” the Premier added. 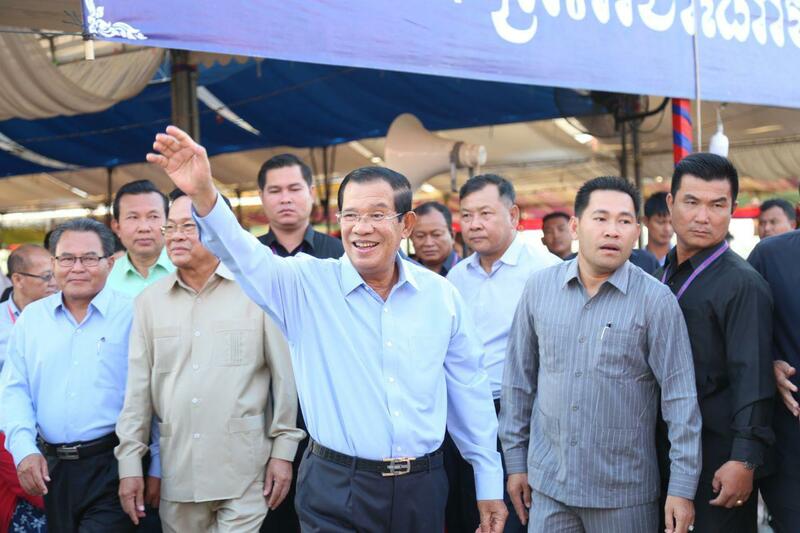 He continued that Cambodia also allows foreign law firm in the kingdom. 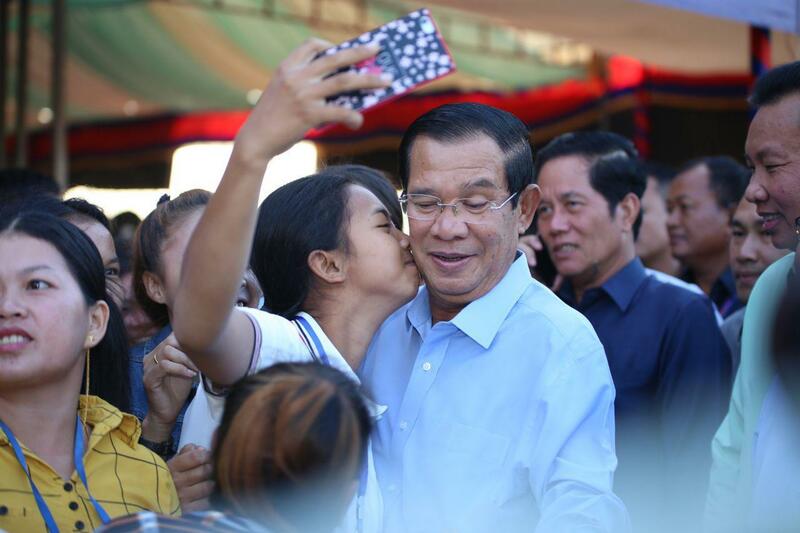 According to Prime Minister, Cambodia did not allow law firm owned by foreigners in the kingdom back in the day; however, in accordance with the World Trade Organization rules, Cambodia amended the law to allow foreign lawyers in Cambodia, a move to promote investment to Cambodia. 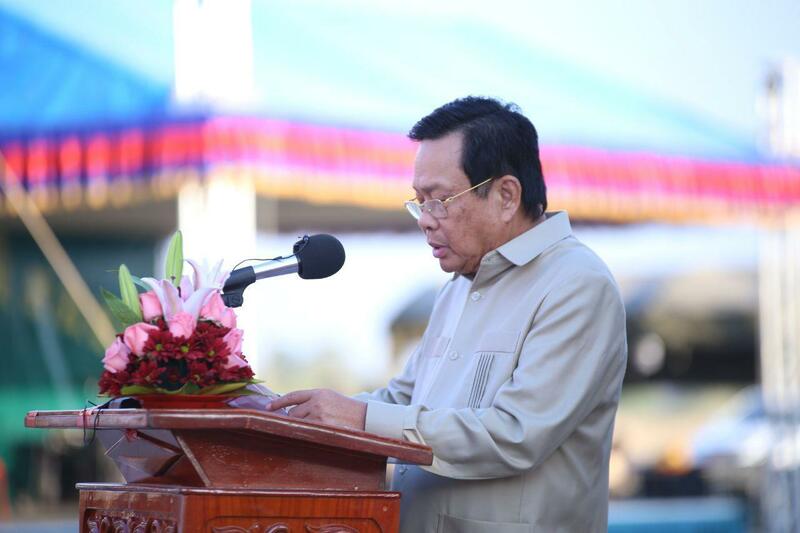 He hoped that the presences of international law firms in Cambodia encourage investors to come to Cambodia, speaking in a courtesy call from Matthew A. Taylor, Chairman and Chief Executive Officer of the Duane Morris LLP Firm, at the Peace Palace Phnom Penh on Tuesday. 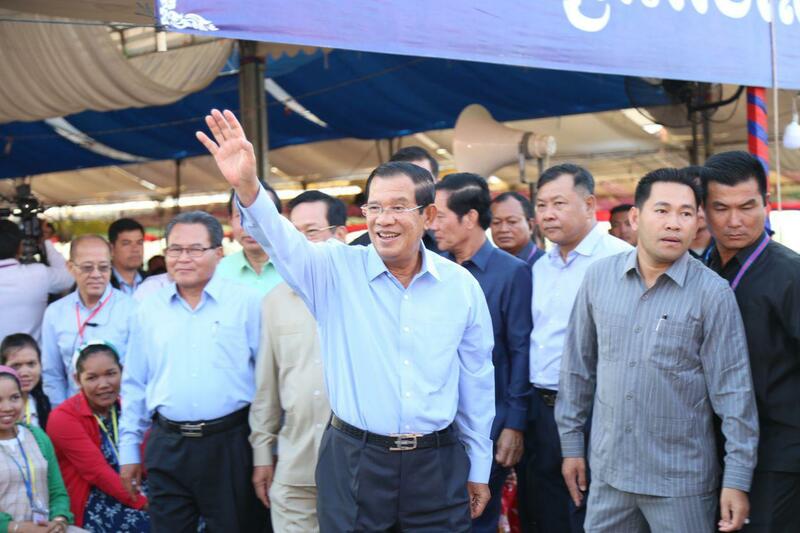 Cambodia has a favorable business climate provided by political and macroeconomic stability; the strategic location that has become "Factory of Asia” with a population of approximately 3 billion under RCEP framework; young and potential labor force of which 35-year-old group accounts for 72% of the total population; open competitions for all without discriminations; and good incentive as well as investment protection agreements.